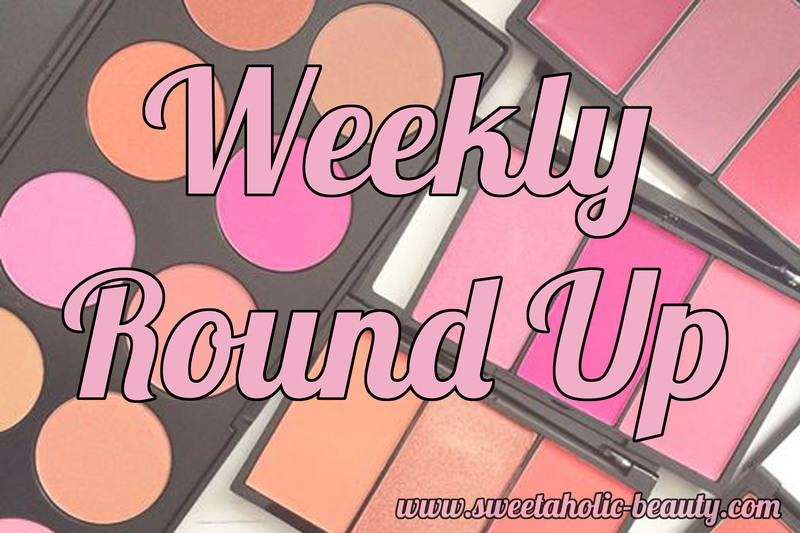 I'm starting a new blog schedule, so if you're a fan of Sweetaholic Beauty, stay tuned. I'll be posting five times a week, four regular posts and the weekly round up every Sunday night. My posts will be scheduled for 07:30pm AEST Sunday - Thursday. I'll do my best to keep up with this schedule! 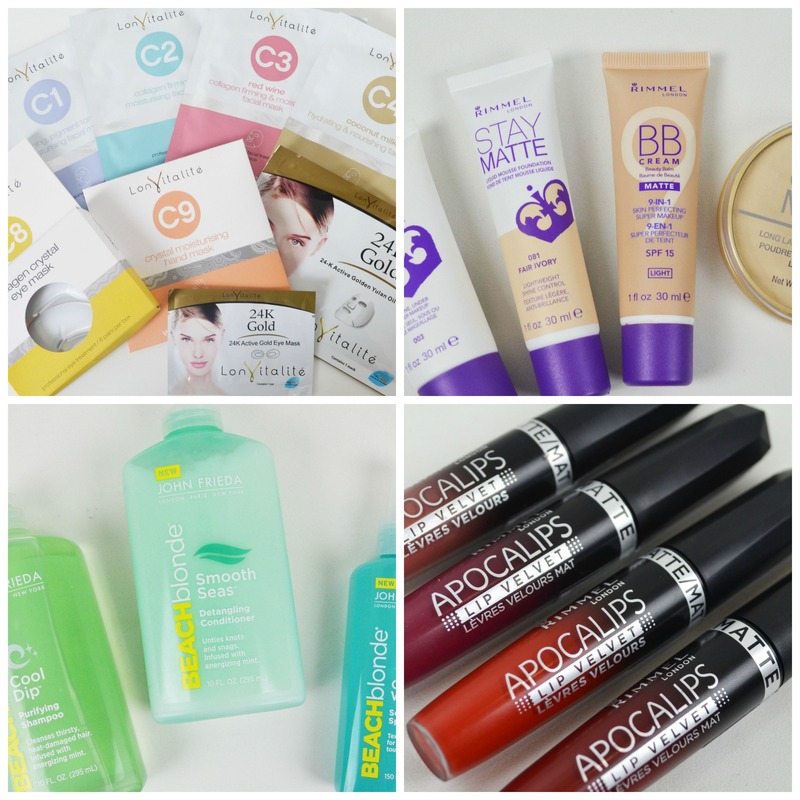 If you have any special requests or anything you'd like to see swatched or reviewed on Sweetaholic Beauty, feel free to let me know and I'll see what I can do! How horrible that your partner has epilepsy - at least he has a diagnosis though and hopefully they work out the correct medication for him soon. Good luck with your training at work - it's always exciting to switch roles and learn something new!